One in ten people over the age of 65 are estimated to be malnourished or at risk of malnutrition, according to The Malnutrition Trust. As part of Nutrition and Hydration Week, they revealed that many of the warning signs and symptoms are often missed because people don’t see weight loss as an issue: the report highlighted 54% of older people questioned said they would be concerned about a friend or family member being very overweight yet 75% say they have never worried about themselves or another older person unintentionally losing weight. Mealtimes are an important milestone in everyone’s day and Anchor has always prided itself on the high standards of its catering, and the various ways we encourage different people to maintain their weight. 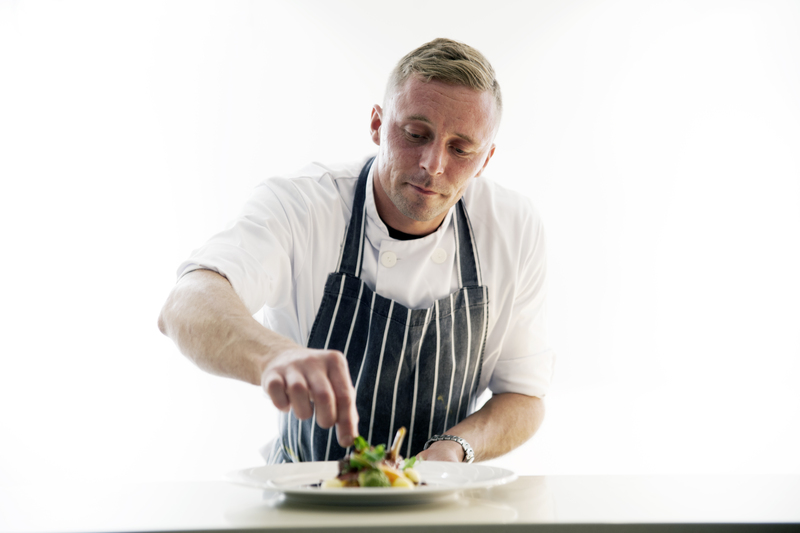 Whether it is making our meals from fresh, seasonal ingredients or introducing nutrition and hydration stations around our care homes where residents can snack on high calorie, nutritious items. 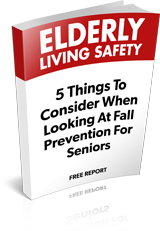 This is particularly important for residents living with dementia who often like to eat while walking around their home rather than sit down for a meal. But with an increasing ageing population it’s more important than ever to ensure all our older people are receiving nutritious meals. 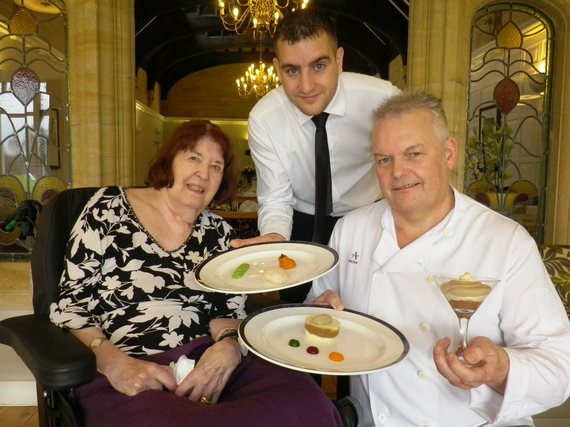 A restaurant in one of our care homes in Surrey is one of the first in the country to offer visitors meals safe for those with swallowing difficulties. The catering staff at West Hall already provide meals for residents who live with dysphagia – a condition that makes swallowing food difficult and often very stressful. But they have gone one step further: they have been trained so they can now provide good quality dysphagic meals for both residents and any of their visiting relatives who live with the condition. As part of Anchor’s drive to create appetising and visually appealing modified food, the catering staff use traditional piping or quenelle so that textured meals are well presented, often reflecting the shape of the original produce. So whether a relative or resident has swallowing difficulties or not, it means all the family can sit down together in West Hall’s restaurant to enjoy a meal, something which was often a terrifying experience for those with dysphagia who were fearful they might choke on their food. And the demand in care homes for these types of meals will grow across the country as such conditions as strokes and motor neurone disease, which often result in someone becoming dysphagic, are increasing as Britain’s population is ageing. We have already seen an increase in the number of people with dysphagia moving into our homes. And The College of Language and Speech Therapists has found up to 75% of care home residents across the country have the condition. But we are keen that this good practice is shared with our other care homes so that more older people can benefit from nutritious meals of an even higher standard and which reflect our customers’ needs and aspirations. We seem to be getting this right already as this year’s Your Care Rating survey of care home residents and their relatives has shown. Both the residents and the relatives, the latter group being surveyed for the first time as part of this national independent survey conducted by Ipsos Mori, said they were impressed with the quality of the food provided in our care homes as well as the variety of the meals on offer. In fact, both groups rated Anchor’s services above the national average. But it’s not just in our care homes that we are raising the bar so that our customers and their families can enjoy good, nutritious meals. The restaurant at Bishopstoke Park in Hampshire, which was the second retirement village we built, has a track record for providing top quality meals for our customers. But it has shown that we are leading the way when it comes to catering for older people: It has just been awarded an AA Rosette – the first retirement village in the UK to receive such an accolade. Part of the retirement village’s ethos is to welcome in the community so to celebrate the restaurant is now officially opening its doors to the public, allowing them as well as residents to enjoy the award winning menu on offer. But we won’t become complacent. As England’s largest not-for-profit provider of care and housing for older people, all the money we generate is ploughed back into our services so we will continue to improve the facilities at both our retirement villages and our care homes for the benefit of all older people.